to be a luminous powerful presence by your side. A transformational leader and mentor devoted to empowering you to create your most magnificent business and life by design! Welcome. I’m inspired to be a powerful resource by your side. NIURKA is the Visionary, Creator & Leader of Life-Changing Experiences that Invigorate Businesses, Relationships & Lives with valuable Tools, Clarity, Direction & Meaning. She’s a Transformational Leader & Master Trainer who Inspires, Empowers & Educates people to live Freely, Lovingly & Mightily. In 2000 she launched her company with Vision of Inspiring Social Transformation through Inner Evolution. Prior, she was a legendary top corporate trainer for Anthony Robbins for 5 years, the world renowned authority on leadership psychology. Niurka has guided hundreds-of-thousands of people to Elevate the way they Think, Speak & Live. She's the Creator of Supreme Influence®, a riveting event that equips you with insight & techniques to: Transform Your Communication, Transform Your Life. Quantum Leap Your Life®, a 2-day total-immersion training that empowers you to be who you want to be, do what you want to do & have what you want to have. SIIA®, aka: Supreme Influence In Action, Niurka’s signature course guides you to breakthrough obstacles, step into your power & communicate more effectively than ever before. 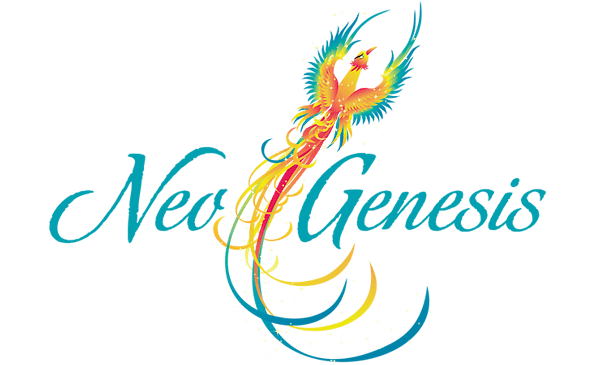 NeoGenesis®, a 4-day metamorphic experience that guides you to transform fear (or anything blocking you) at the root into awareness & strength, resulting in the realignment of your core values with your Authentic Self. Goddess Garden®, a glorious gathering of women that explores the Mystique of the Divine Feminine. Masters of Supreme Influence®, exclusive for graduates of SIIA to integrate all you've learned & discovered to a level of Mastery. Bali Sacred Adventure, an EPIC Journey of a Lifetime & Initiation into a Higher Level of Consciousness. Niurka's shared the stage with many of the most powerful leaders on the planet. 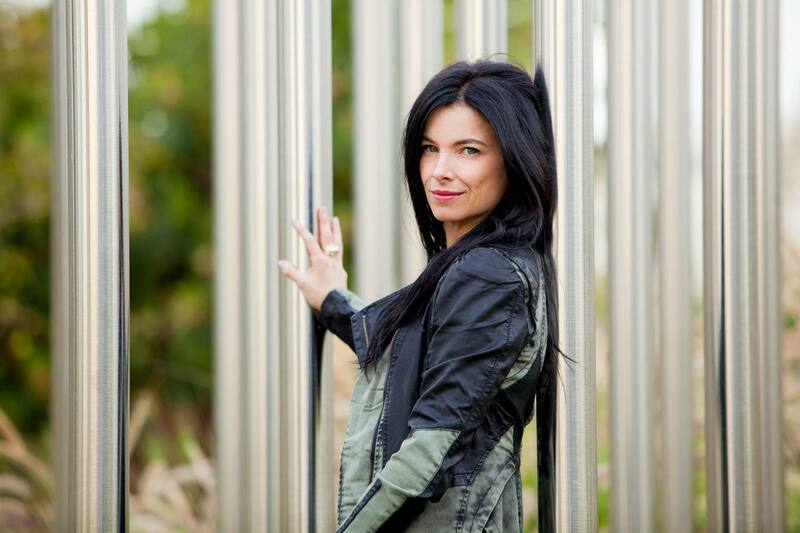 Her work Unites the world of Business with Essential Wisdom of Mind-Body-Spirit. She’s been sought out by, & has developed customized training curriculums for many of the finest corporations in the world, such as Mercedes-Benz, Marriott & Prudential, who have produced record-breaking results applying her strategies & teachings. Her unique blend of linguistics, neuroscience, psychology & quantum physics, combined with her in-depth understanding of ancient wisdom, creates a phenomenal integral learning environment to expand awareness, breakthrough blocks, inspire stellar results & realize true success in every area of life. A Master Trainer of Evolved NLP (neuro-linguistic programming) & a Master of Hypnotherapy, her company offers global certification in these disciplines. She’s also a Master of Time Line Therapy & Pranic Healing. This wise, intuitive, multi-cultural & spiritually centered woman will transmit the power of SUPREME INFLUENCE® to Anyone, Anywhere. Get Ready to QUANTUM LEAP Your Life®. Create a New Beginning. Transform Your Life from the Inside Out! Realign Your Compass. 2-Day Total Immersion Training Experience! 1-Day Training Event & Community Gathering! Awaken the Goddess Within You. Niurka customizes each presentation to speak into the audience’s listening style & inspire action. She is a master speaker who powerfully presents tools & strategies to awaken consciousness & inspire participants to take focused action to realize their next level of success, fulfillment & contribution. Her presentations make a profound & lasting impact. She's delivered keynotes for distinguished audiences, such as Success Magazine, Emory University, Luxury Real Estate, Mercedes-Benz, Marriott, Berkshire Hathaway, Power of Success & more. She has shared the stage with many of the finest speakers and teachers in the world, including Anthony Robbins, Deepak Chopra, Brian Tracy, Marianne Williamson, Bob Proctor, John Maxwell & John Assaraf to name a few. NIURKA is the visionary, creator, and transdimensional guide of The Goddess Garden®, a mystical journey & yearly gathering exclusively for women. In this enchanting experience, unlike any other women’s retreat, Niurka brings together mothers, daughters, sisters, wives, nieces & grandmother's from around the world to explore & embody the multi-dimensional archetypes of the Divine Feminine within. Goddess Garden® unites women in sacred sisterhood. Together we discover new inspiring ways to balance & thrive in the most important roles we play…in our life’s work, families, businesses, sensuality, sexuality, spirituality, community & as graceful & powerful leaders in our emerging world. Niurka is the creator and author of SUPREME INFLUENCE: Change Your Life through the Power of the Language You Use, published by Random House. This page-turning book illuminates a way of being & communicating at your highest level of excellence. It reveals formulas for clear, effective communication, personal transformation & spiritual illumination. It offers you powerful & practical insight to enrich every area of your daily life – including your relationships, business ventures, body & mind. “It is the rare few that could say they’ve toured the world with Niurka, yet I am one of those very few – I’ve shared the stage, and sat in the audience and watched…in wonder…as this remarkable woman has opened the hearts and minds of untold hundreds of thousands of people. She is fearless and compassionate, powerful and devoted for her very essence awakens the wondrous truth that resides at the core of each human being. This truth is that we all have unique gifts to share, and that we’re loved. Her weapon of mass creation is her voice and a profound ability to weave language into reality and deconstruct the limiting conversations that we keep in place to avoid the greatness and the light that burns ever so brightly within us. Niurka teaches from real-world experience. Prior to launching her company, she was the legendary record-breaking corporate trainer for Anthony Robbins. From 1995-2000, Niurka traveled the world with Tony. 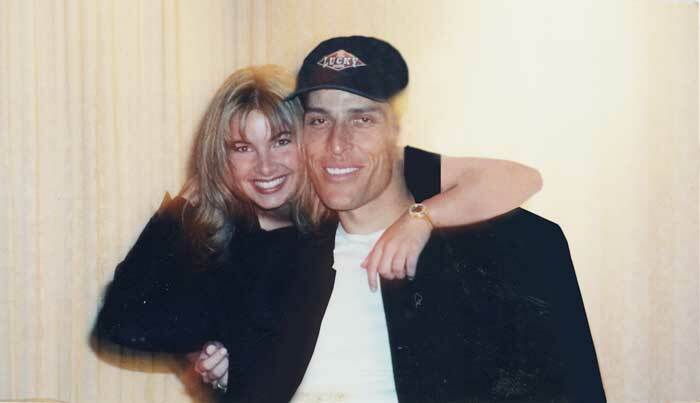 During this time, she was honored to introduce Tony on stage in cities across the U.S.
She also customized training curriculums for Tony’s super star team of corporate trainers that quantum leaped their performance and sales. 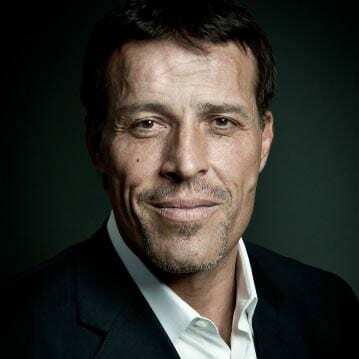 Now, Niurka is honored to share the stage with Tony Robbins in Power of Success events across Canada. "Niurka is a star, she knows how to create consistent, outstanding results."